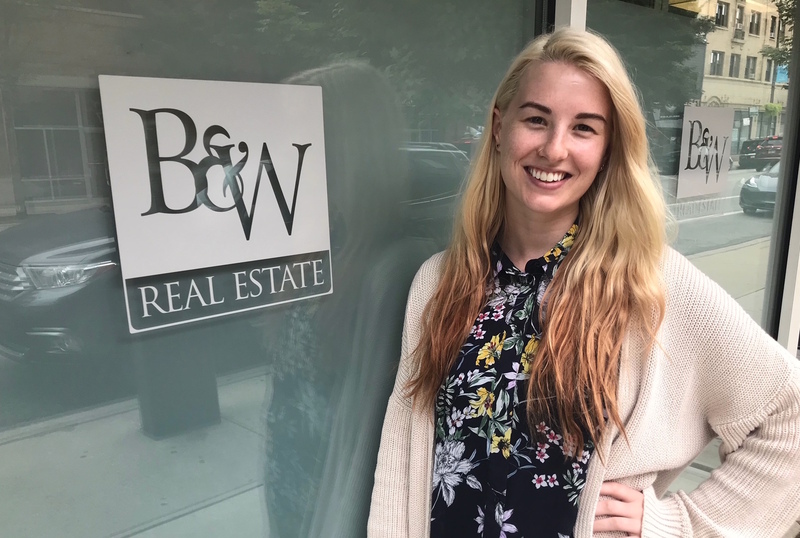 We’re thrilled you’re here, and I’m excited to share more about the Lincoln Park office and my thoughts on a career in real estate. The management team at Baird & Warner Lincoln Park created this website with the goal of pulling back the veil on launching a real estate career, and we hope that you gather some insight from the various content pages. I was lucky enough to grow up in a real estate family. 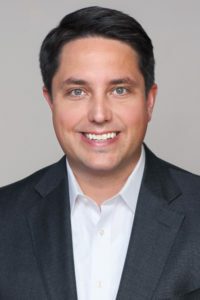 My father owned a real estate brokerage in Connecticut, and I have vivid memories of phone conversations he had with brokers and clients as he guided them through challenging situations. 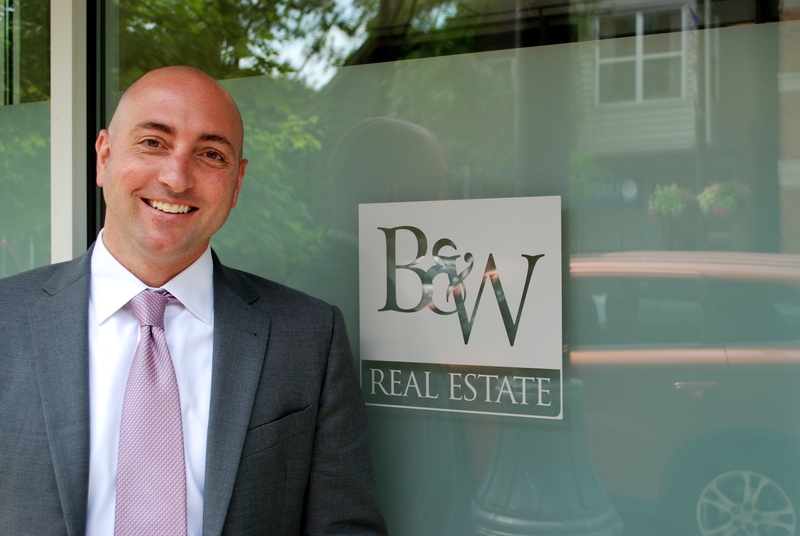 The true satisfaction he felt while building a thriving brokerage was inspirational. From an early age, I had a front row seat to the endless opportunity provided by a real estate license. I chose real estate for a variety of reasons, but mostly because it allowed me the freedom to build something truly special. I started my career in a corporate sales role where I was paid a base salary and given goals/sales quotas to meet. If I reached those goals, there was a small monetary bonus given to each sales rep. After a short time in that role, I knew I wanted more — more control of my income, more control of my day, and most importantly, more control of my future. Many people have asked me the question, “what makes a successful real estate broker?” That question is difficult to answer because in my opinion, there is not one “right” way to launch a successful real estate business. Instead, I believe in an individualized approach, encouraging every broker to maximize his or her own natural style, strengths, and opportunities with my support and the support of the office as a whole. It is important that we formulate a custom business plan for each broker, and provide support that is ongoing and constantly evolving as the broker’s career and goals grow. You need to be a self-starter. My father had a quote in his office, “deeds not words,” and that simple statement is incredibly true in real estate. We can lay out an A+ business plan, but it’s your responsibility to execute it. Find your balance. This is true on all fronts in real estate. You’ll have great days, challenging days and some that are right in between. The most successful brokers don’t get too high and don’t get too low – they just stay focused on the activities that drive success. They also find a way to balance the priorities in their life including family, friends and personal growth. Stay humble. I am a big believer in celebrating success, though it is also important that you don’t let that success change the core of what got you there to begin with. As you grow, keep your “why” clear and your feet grounded. Have a plan and think big. Real estate truly is a career that tests the old phrase: “you get from it what you put into it.” If you are not intentional with your actions and following a plan, it is very easy to lose sight of the necessary steps that would help you reach your goals. Set the bar high, collaborate with your Managing Broker on a plan to reach that goal, and then implement the activities on a regular basis that will help you get there. Find the right office. Just behind your personal motivation and drive, this is the second most important factor in determining your success in real estate. Not all offices are the same, and it is extremely important that you do your homework on the front end. What mattered to me? I wanted a strong, ongoing training program, a culture that was high-energy and collaborative, and a brand with a reputation for integrity that brought me credibility in the market. 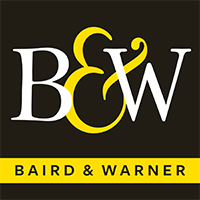 I was lucky to make the right choice on the front end, and 2018 marks my 14th year with Baird & Warner. As Managing Broker of the Lincoln Park office, I take ownership in creating and maintaining an office culture that promotes continuous improvement, a culture & a brand that I am proud of. 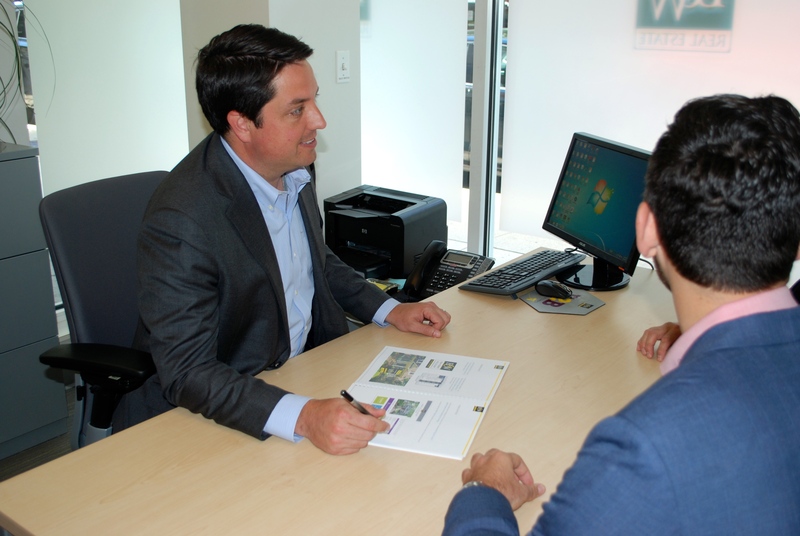 I always welcome the opportunity to discuss your real estate career. Whether you are considering a career change or looking for a new partner in your existing business, I truly look forward to connecting. Our brokers are some of most productive in the city, so a strong support team is essential to keep the flow of business moving. Consistently praised as the best in the business by our brokers, our support staff is made up of four full-time administrators to help with listing management, marketing production, closing logistics and much more. 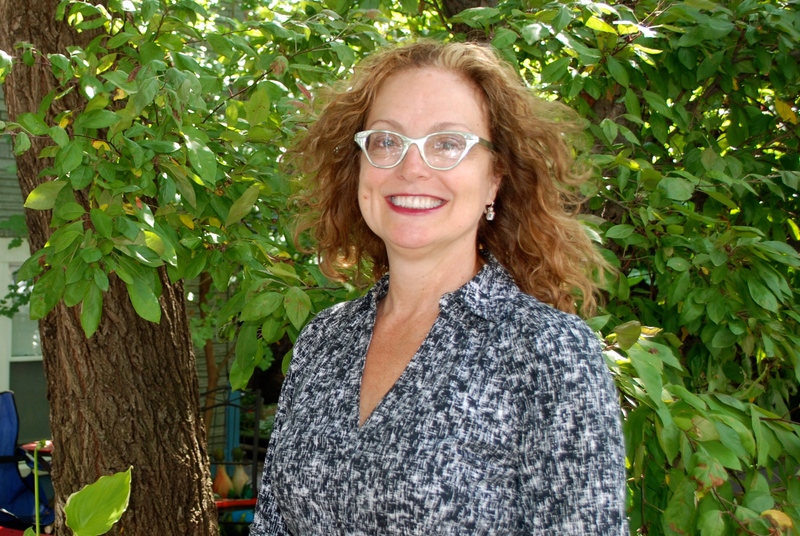 With a full-time management staff of three, brokers in the Lincoln Park office have unrivaled support, guidance, coaching and mentorship throughout their careers. Key Mortgage provides In-house mortgage services and award winning Baird & Warner Title Services lead to unparalleled levels of control, convenience efficiency and satisfaction for both our agents and their clients. 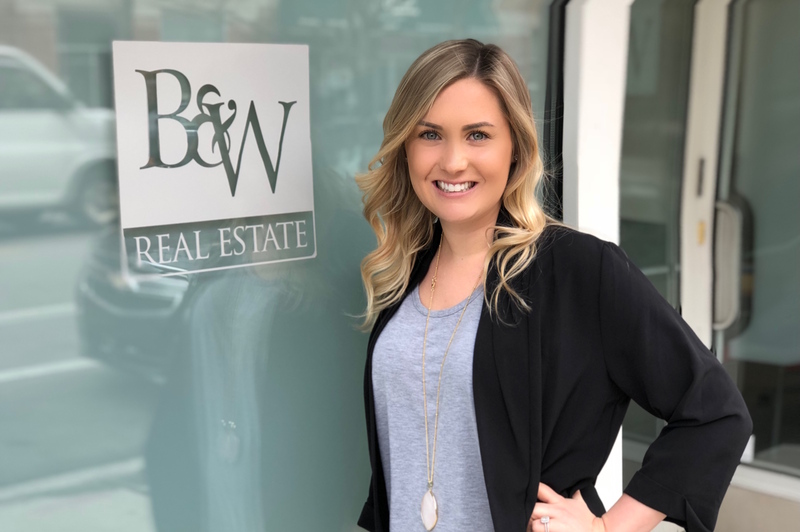 At Baird & Warner Lincoln Park, we invest in our new brokers from day one, providing a multi-disciplinary training experience from talented teachers & trainers company-wide and at the Lincoln Park office. We strive to create a collaborative environment where our brokers use the innovative tools and support we provide to build thriving, sustainable businesses. 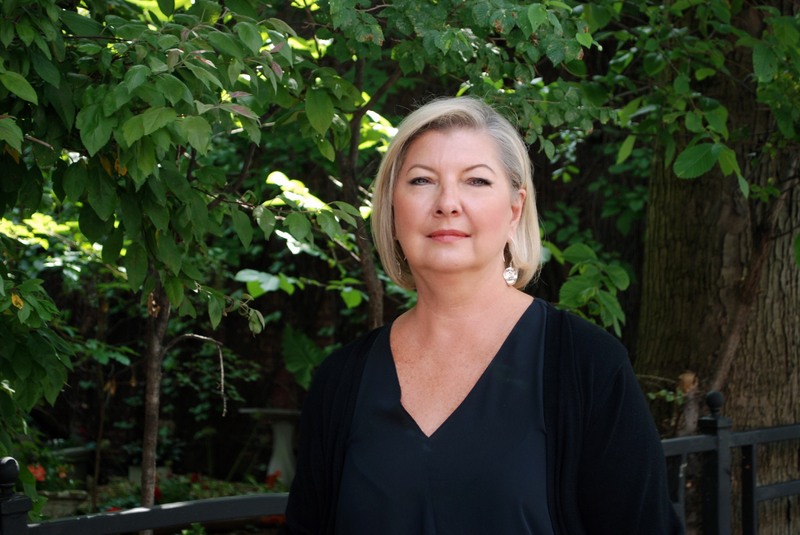 As a result, our Lincoln Park brokers have a city-wide reputation as some of the most knowledgeable, ethical and professional in the industry. While an honor, it is not a surprise that we have been named one of Chicago Tribune’s Top Workplaces the past five years running. 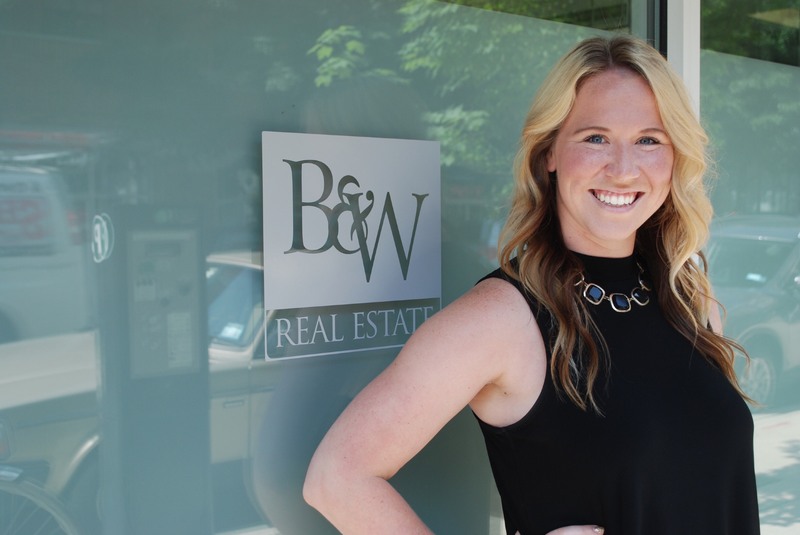 If you’re serious about a career in real estate and would like to join an exciting fast-paced office, we would love to speak with you. Please submit the form below and a member of our management team will be in touch. We look forward to hearing from you! Of course, it’s not ALL work here at B&W Lincoln Park. We know how to have fun and we enthusiastically support not-for-profit causes in the community too! Annually, we host ProHOWbition, a casino night and silent auction fundraiser benefitting Housing Opportunities for Women (HOW). We’ve also built homes with Habitat for Humanity and we incorporate additional fundraising and volunteer outings throughout the year as part of our company-wide Good Will Network. Check out the video of our most recent ProHOWbition event below! But don’t just take our word for it, listen to what some of our top producing brokers say about working with David in the Lincoln Park Office! Not in the Lincoln Park area? Check out our other office locations.